According to multiple media sources, Owens wasn’t just working at Trader Joe’s. He has been actively teaching and acting as well. 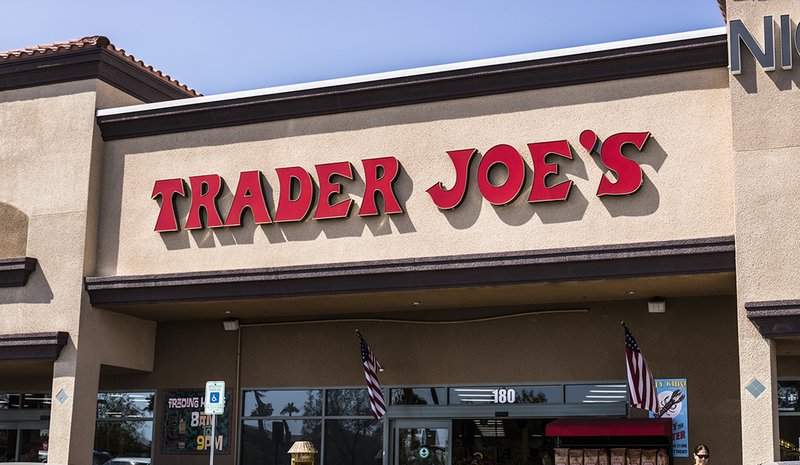 His job at Trader Joe’s was the means to do what he truly loved, and the way he defended his employer and stood proud of his work was endearing. There’s much we can learn from the way Owens approached his work at Trader Joe’s and his unapologetic attitude when photos of him bagging groceries went viral. Long after he played the role of Cliff and Clair Huxtable’s son-in-law on The Cosby Show, Owens has remained dedicated to his passion for acting and teaching. He has “built a distinguished career as an actor, director, and teacher in theater, television, and film,” according to his website. For a gig worker, it can be tough to switch from one job to another to another. The key to a successful gig career is the ability to stay present and be engaged in one gig at a time. When you’re at one gig, it should seem like that is the only place you want to be. Owens made it known that his work at Trader Joe’s ensured he could support his family financially, and the job fit well with his schedule as a father and teacher. His obvious commitment to his job and pride in the work he did made it clear he wasn’t simply collecting a paycheck. It was easy for many to admire his hustle and grit because it was obvious he appreciated his work for what it was. Owens, perhaps unknowingly, was building his network and his skill set while at Trader Joe’s. From interacting with customers to pursuing a means to his end goal, he was contributing in a big way to his future career. Over the last few weeks, Owens has been offered more new acting gigs than he can handle — a happy ending, so to speak. In most situations, however, it’s up to gig workers to leverage their newly acquired skills to land even better gigs in the future. To conclude, no matter why Owens chose to work at Trader Joe’s, he remained authentic to himself throughout the process. He was unapologetic about and proud of his employer, and he remained confident in his work. He truly embodies the spirit of doing what needs to get done — and what employer wouldn’t want to hire a hard worker with grit and a goal? Kimberly Schneiderman is senior practice development manager at RiseSmart.